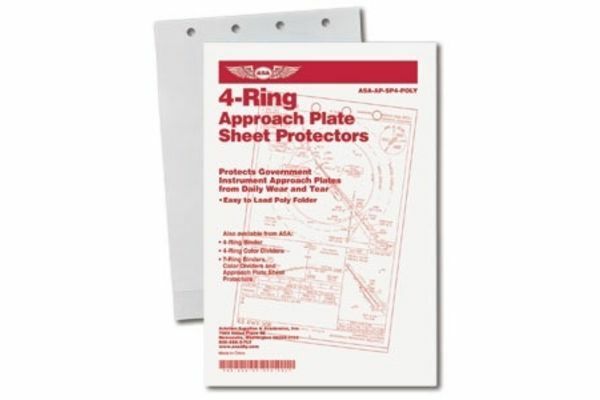 The lowly notepad doesn't often get the attention it deserves and could be one of the most important cockpit items in the instrument pilot's toolkit. Having one handy should be simple enough, but often you can't locate one when you need it. This convenient solution once and for all eliminates the distraction of searching for one. Now you'll always have one available when you need it most! 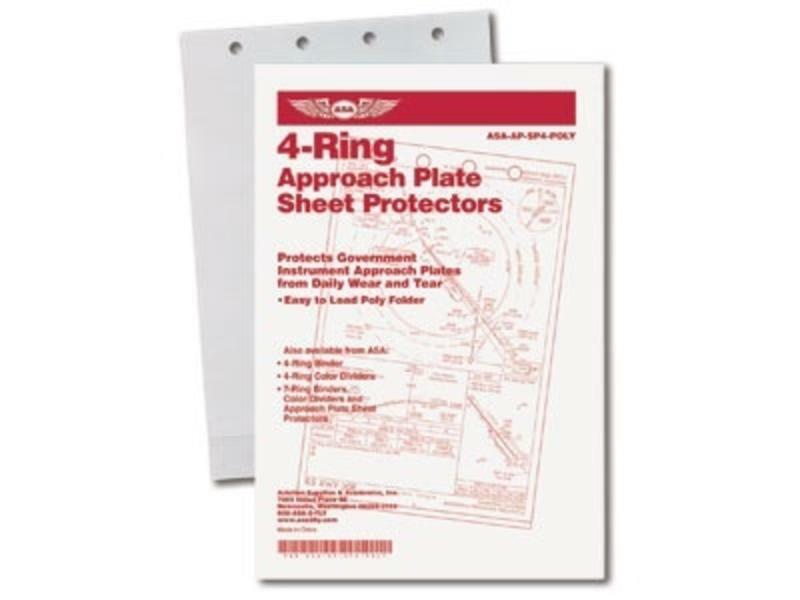 Fits standard 4-ring approach plate binders. Sold as individual pads of 50 sheets.